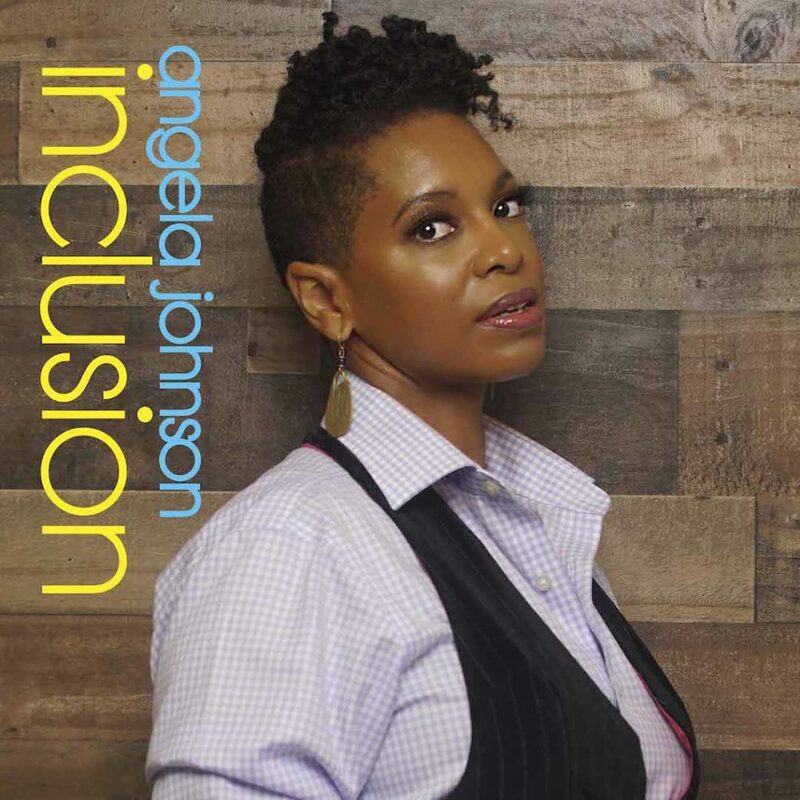 Singer Angela Johnson Releases New Single “Inclusion” | LISTEN! More than just a rich, soulfully impactful voice, Angela Johnson has blessed the industry as part of the funk/R&B ensemble Cooly’s Hot Box, before breaking out a solo platform where she truly shined, utilizing her production, songwriting, arranging and musicianship skills. All of this is unquestionably a masterful juggling act as one of Independent Soul’s most powerful and respected women with other credits to numerous to mention. Her pure soprano is equally at home with blues-flavored, “Ordinary Things,” from her debut album They Don’t Know, or in duet with Eric Roberson on the seventies retro jam, “Let Me Know,” featured on the collaboration project, A Woman’s Touch. “Inclusion” is available on most digital outlets.